Do you know what's needed to save the lives of more animals in your community? The answer to that question begins with understanding what already exists in terms of resources, as well as the major issues facing homeless pets in your area and the people who work to help them. Join Bonney Brown of the Humane Network and Maddie's Fund® for a presentation on Assessing Your Community to Save More Animals' Lives. This webcast will provide a strategy to help you look at your community in a new way, and to assess needs and identify opportunities. 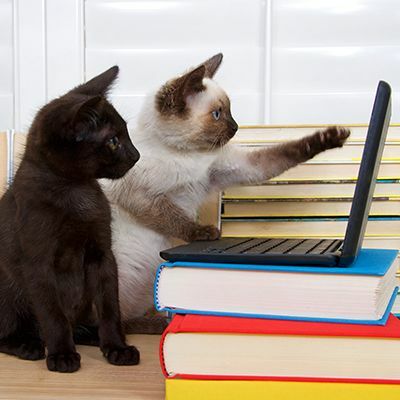 You'll learn how to gather and analyze information and statistics and how to use what you learn to develop plans to facilitate positive results for the animals. How to assess your community's opportunities and challenges. How to determine what is needed to help achieve greater lifesaving success for homeless pets. How to gather and analyze the necessary information. Steps and key elements for creating and executing a plan. How to track and review progress. Assessing Your Community to Save More Animals' Lives includes valuable information for anyone who wants to save animals' lives, from individual advocates to shelter and rescue group staff, volunteers and board members. Bonney Brown is the president and founder of Humane Network, which works with animal welfare organizations across the U.S. to dramatically improve live release rates for dogs and cats entering shelters by employing sustainable, responsible lifesaving strategies. 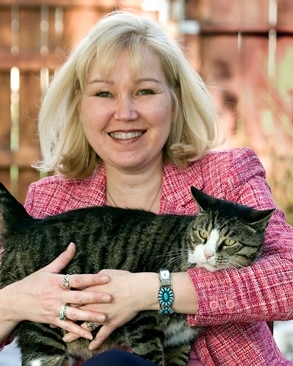 Bonney was the Executive Director of Nevada Humane Society in Reno, Nevada, serving all of Washoe County, from January 2007 through July 2013. In 2007 she increased adoption rates by 53% for dogs and 84% for cats, and increased the save rate for dogs and cats countywide by 50%. In 2010 through 2013, Washoe County, Nevada, realized a 94% save rate for animals coming into area shelters, making it one of the safest communities in the country for homeless animals. This save rate has been sustained under new leadership. Under Bonney's leadership Nevada Humane Society and Washoe County received a Maddie's Fund® Community Lifesaving Award. She is a recipient of the 2009 Henry Bergh Leadership Award and 2007 Shelter Director of the Year Award. Bonney is a former Chief Operating Officer for Best Friends Animal Society in Kanab, Utah. She also served as Best Friends' Communications Director and National No More Homeless Pets Director. As the Campaign Director for Alley Cat Allies, Bonney managed the Katrina rescue and recovery project.